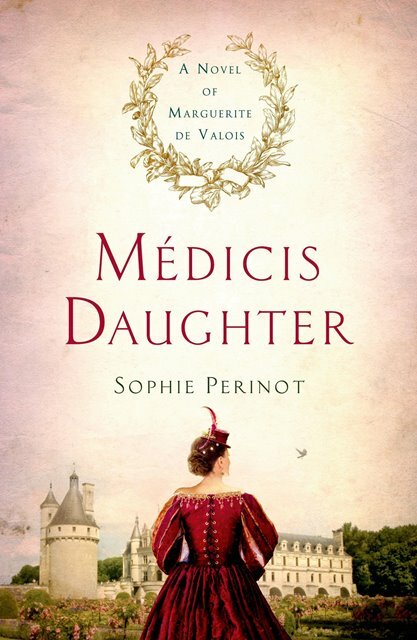 This is my second book by Sophie Perinot, the first being her debut The Sisters Queen (which I really enjoyed). I know that I have said this many times, most of my reading of HF takes place outside of France England. There seems to be more of an increase these days in books involving the French - or maybe I am just noticing that trend. With books like Medicis Daughter it is difficult not to take notice of the vast and wonderful history that country has to offer. Introduced when Marguerite (Margot/Margaret) is young it was her desire to please her mother which is no easy feat when mom happens to be Catherine de Medici. Told in first person the author made me connect with Margot. It wasn't hard to feel the struggles she faced at court, how she was used and gossiped about. First person narrative has always been a favorite of mine, getting inside the head of the character, feeling their emotions, when done right there is depth bringing much to the story. I was not disappointed at all, Sophie Perinot writes with rich details, her descriptions made it so easy to visualize what was taking place - I was totally absorbed in her story. 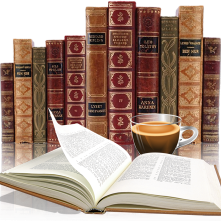 It didn't take long to comprehend the amount of research that went into Medicis Daughter, as well at the authors passion for the time period. There is more to this story than Margot's relationship with her mother, her brother is King Charles and another one Anjou. This is a story about a love that is forbidden, made all the harder when all eyes seem to be watching every move you make. I can't imagine the frustration of growing up and knowing your life is not your own, but watching Margot mature and coming to grips with life at court was an interesting process and one I enjoyed tremedously. It's about discovering herself, though a political pawn in the hands of family. All in all a great book that will appeal to those interested in HF taking place in France, those that love the political ambitions of the de Medicis, those that like relatively unknowns and those that just want a book to get lost in, trust me you won't be disappointed..
An active member of the Historical Novel Society, Sophie has attended all of the group’s North American Conferences and served as a panelist multiple times. 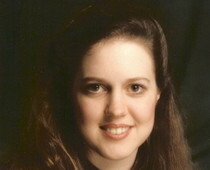 Find her among the literary twitterati as @Lit_gal or on Facebook.